Depends on the boat tour. Fishing gear, bait, and captain included. 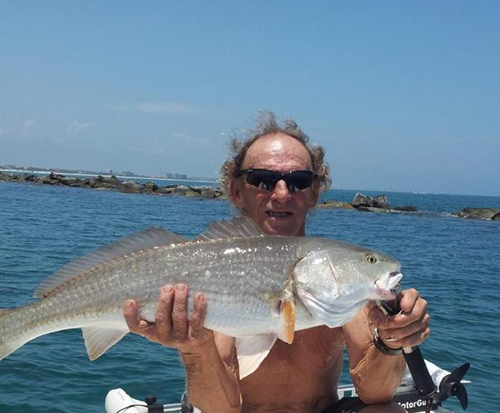 Join an experienced captain who can guide any angler through the thrills and beauty of an inshore fishing charter in Daytona Beach, Florida. 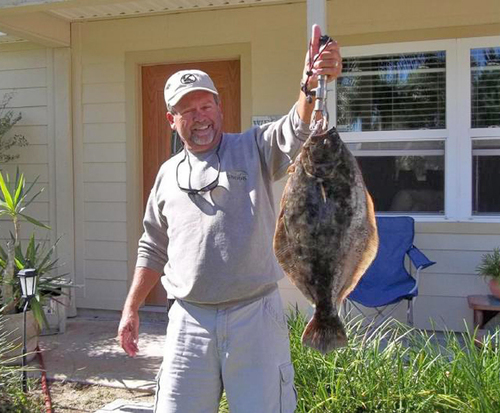 When the thrills and spills of Orlando and the Daytona Beach attractions have gotten to be a little too much a day on the saltwater flats fishing for the best in fish can be the perfect way to unwind and have some family fun. The chance to enjoy the outdoors away from the crowds of the Atlantic Ocean coast of Florida provides the perfect way of seeking out the best options in fishing. The large areas of salt water flats that can be found in and around the Daytona beach area make this one of the top destinations in the world for an inshore fishing charter. 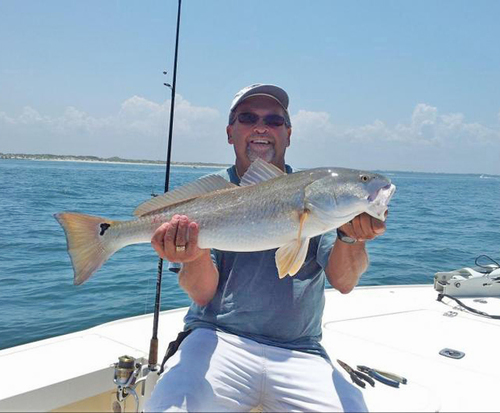 The many different saltwater fish that can be found in the region include seatrout and red drum, which can be fished from the comfort of a luxury inshore fishing charter. The captain of the boat can make some recommendations on the area to be fished and the best equipment to use, which is all available on the charter itself. A full day on the water is a relaxing way to reduce the stresses of life and spend some time with family members and loved ones in a secluded area. Daytona Beach is well known for being one of the top destinations in Florida for those who are seeking a fun-filled vacation, but the chance to enjoy a more relaxing experience with an inshore fishing charter makes this a great way to enjoy your trip to Florida.